Punitive action should intensify against rogue company bosses who continue to flaunt the law and leave behind a trail of misery for employees and other firms, according to one of Scotland’s leading insolvency experts. The view of Solicitor Advocate Steven Jansch, Head of Insolvency at Gilson Gray, comes after a Bristol businessman was handed one of the toughest sentences in a UK court for running two companies despite being disqualified as a Director. 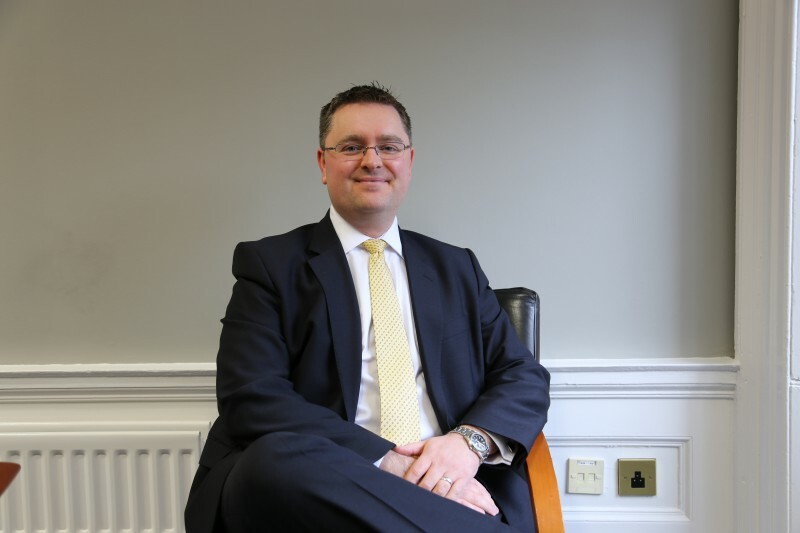 The conviction of John Dixon at Bristol Crown Court follows an initial investigation by the Insolvency Service and a full criminal investigation and prosecution by the Department for Business, Innovation and Skills (BIS). He was given a 12 months concurrent imprisonment on each count, which was suspended for two years and was ordered to undertake 200 hours community service. In addition, he was ordered to pay around £200,000 to his victims and by way of a Confiscation Order. Steven said the sentence should serve as a significant warning to anyone who is subject to a Disqualification Order. He said: “This is a very clear reminder of the severe penalties that can follow from breaching such an Order. “I believe there are too many business people who think they can flaunt the law and expect nothing to happen because they will be protected under the shield of operating as a Limited Liability Company. “I have represented many clients who have suffered the consequences of working with a business where the directors are blatantly hiding behind that shield and should be disqualified. “While the sentencing of this individual is rightly severe, particularly as honest hard-working staff lost out on wages, I think not enough is being done to truly crackdown on rogue bosses who operate outside of the law. “We should be seeing sentences and convictions of this nature on a more regular basis – being a director in the UK should be seen as a benefit, and not an automatic right. Bristol Crown Court heard that Dixon benefited personally from his criminal conduct and did not pay a number of creditors for works, which they carried out on his behalf. The unpaid invoices ranged from £35 to £16,702.00. In total BIS sought compensation for 75 identifiable victims. Mr Dixon initially sought, without success, to persuade BIS that his actions were limited and that creditors (freelance translators) had not been unpaid as a result of the trading of his two companies. “Mr Dixon operated a translation service but did not pay his staff. This undermines the basic ethics of business. The Department of Business, Innovation & Skills will not tolerate such activity.